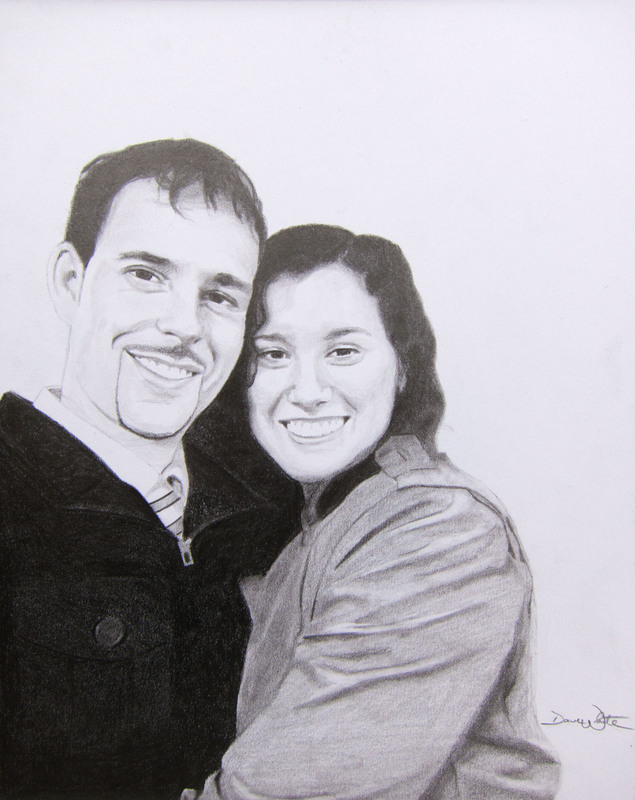 Today I finished this graphite portrait drawing of my wife and I! This portrait was from a photo we took last fall while in New York City. To commission your own special portrait art, just visit my Commission Custom Art page!